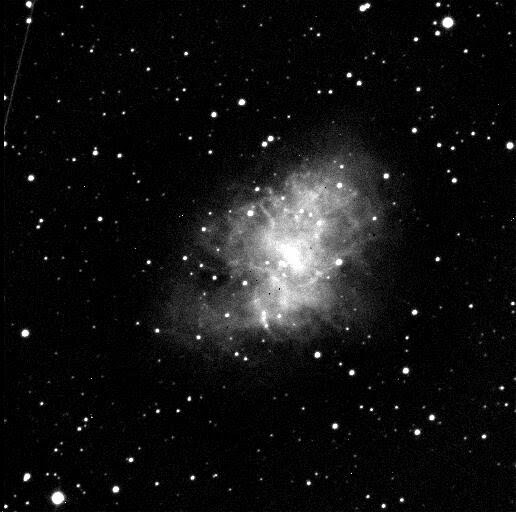 Crab Nebula image Yerkes 24 inch, November 21, 2012 taken for the Telescopes to Tanzania teachers. 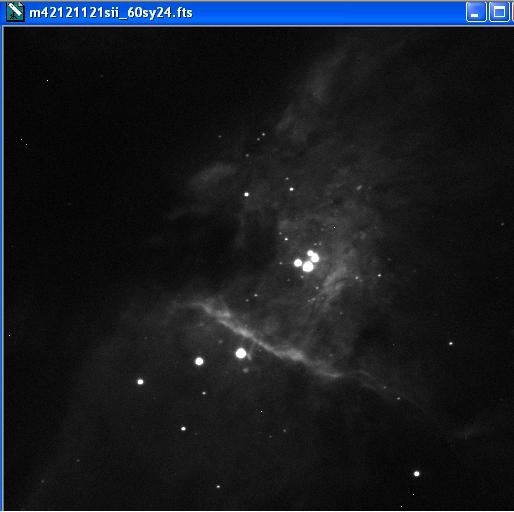 Orion Nebula taken with a Sulphur II filter. Orion is a star birth region. Orion Nebula with a Hydrogen Alpha filter. Zoom out to see three of Jupiter's four brightest moons.